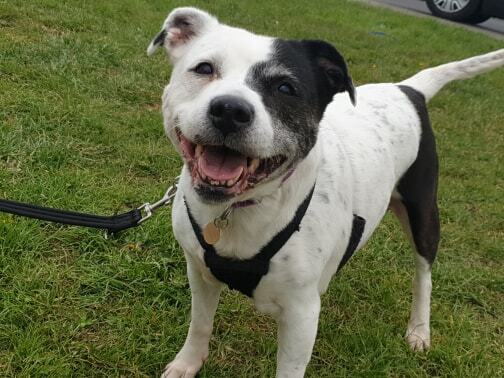 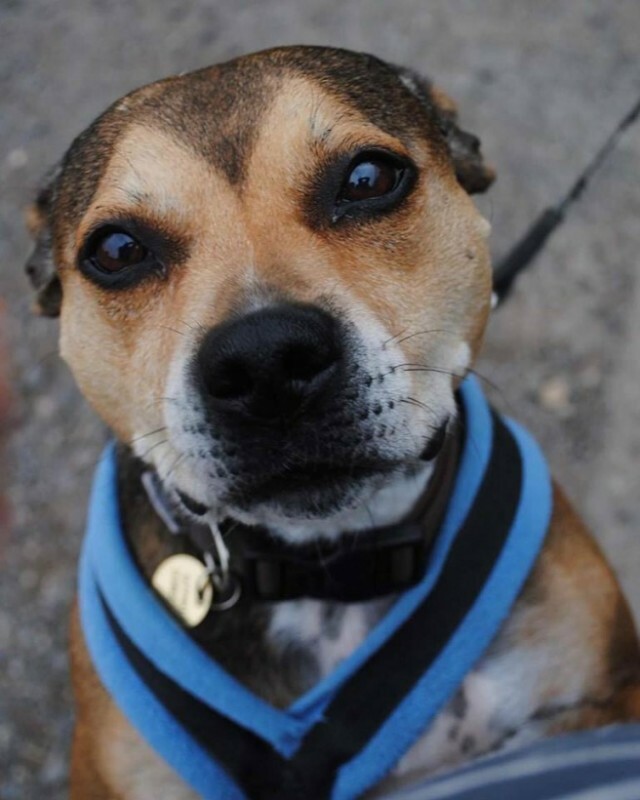 Pretty Penny is the sweetest small sized 6-7 year old Staffy cross who is so well behaved. 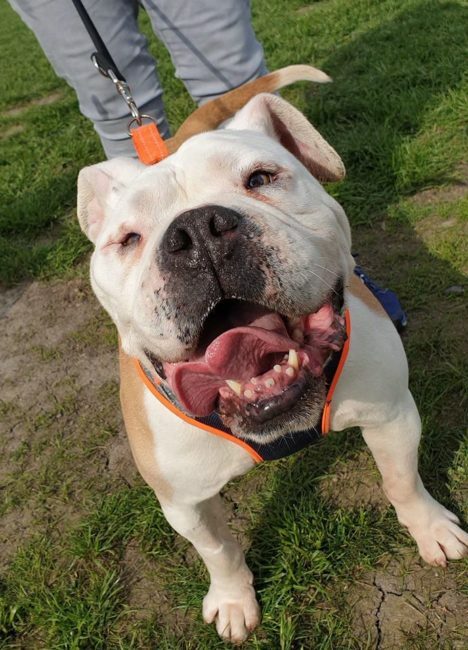 She is such a friendly girl who loves everyone she meets, and can live with children aged 8+. 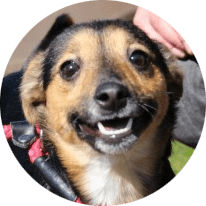 Penny has been perfect since arriving in our care, she is housetrained and loves to curl up in a comfy bed! 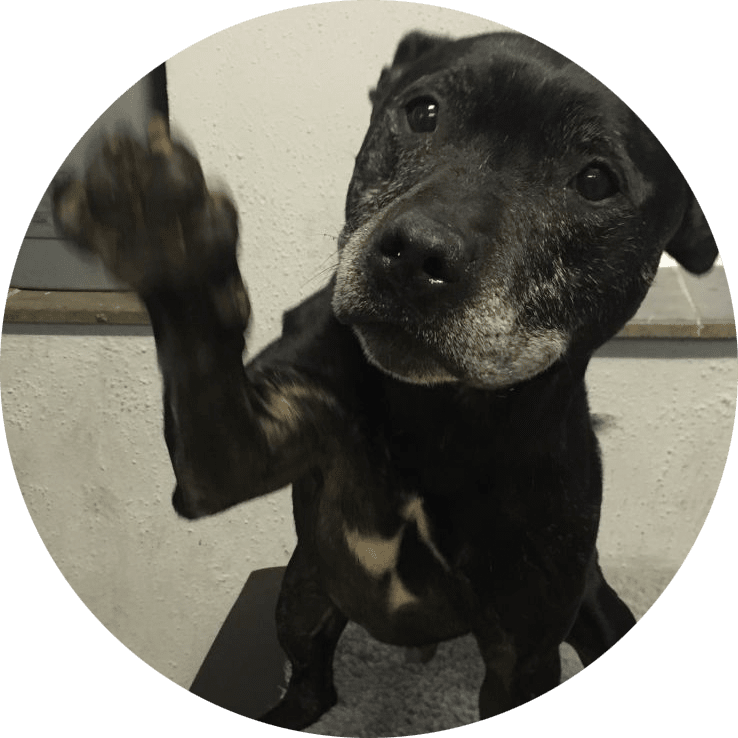 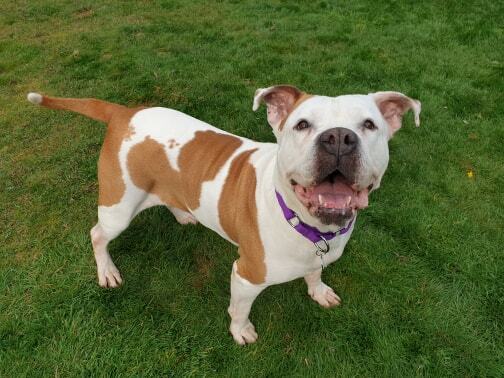 She really enjoys her walks and walks perfectly on the lead with no pulling – although she’s a little older, she doesn’t look or act it and would love to find a home where she will get lots of good walks and play time, she loves to splash about in water on her walks! 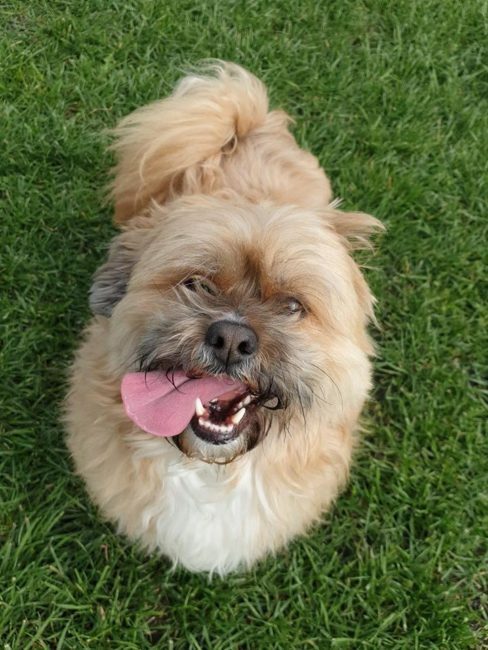 She also loves to play fetch and will bring you her teddy when you come home! 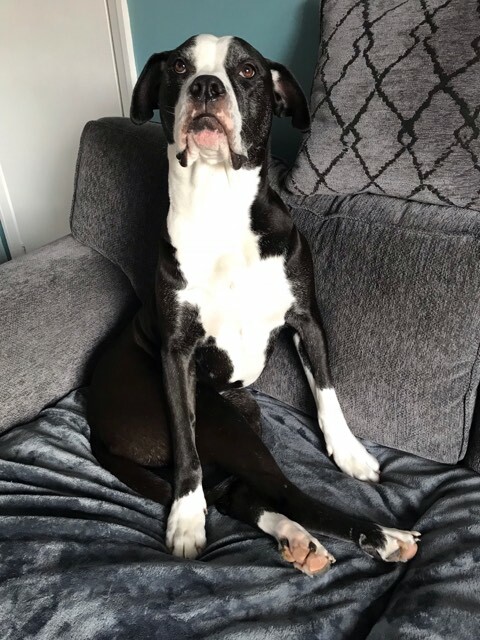 She is OK with dogs out and about, but gets over excitable if allowed to, which can lead to scuffles if she gets OTT, so is best as the only dog in the home. 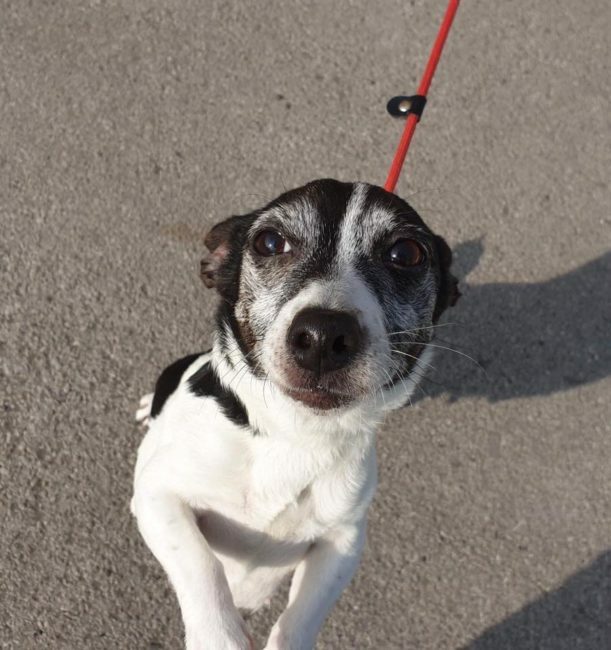 Penny will make a fantastic family dog, she’d love to find a home where she will get lots of company and be involved in family life, but will be fine to be left for a few hours when needed.